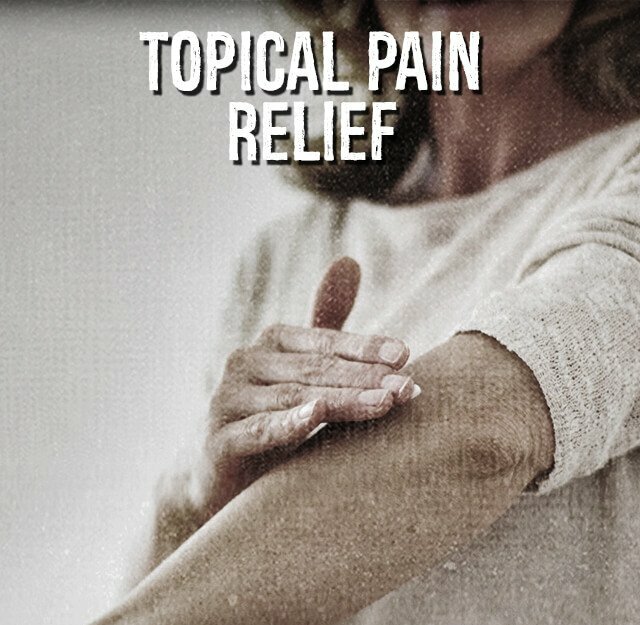 Topical Pain Relief Treatment: How Do BENGAY® Products Work? You’re the weekend warrior, the wrangler of children and the doer of everything to the fullest. While you have the mentality of a 20-year old, it’s the next morning when your body lets you know you’re not. BENGAY® products provide penetrating relief to all your sore spots. Our topical patches, creams, rubs and gels are absorbed directly into the affected area and start working fast so you can get back in the game, the sleeping bag or seat 17B.